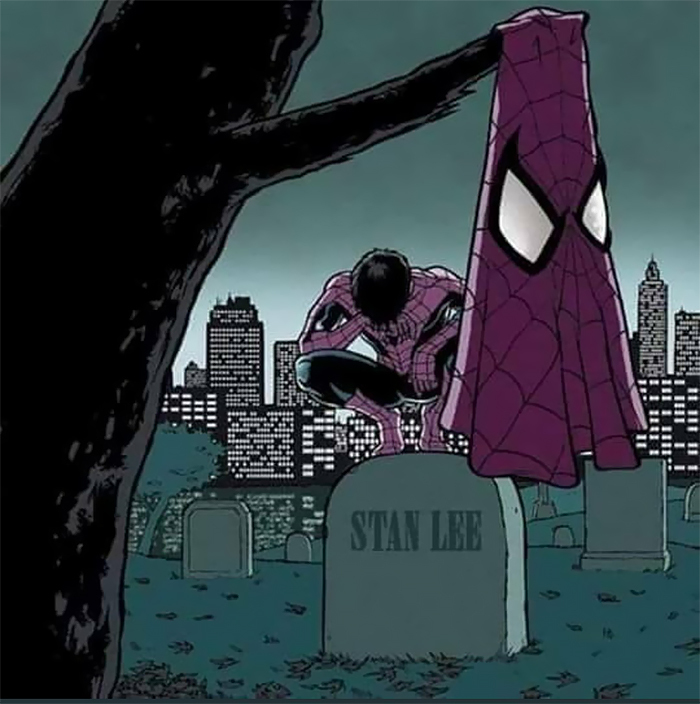 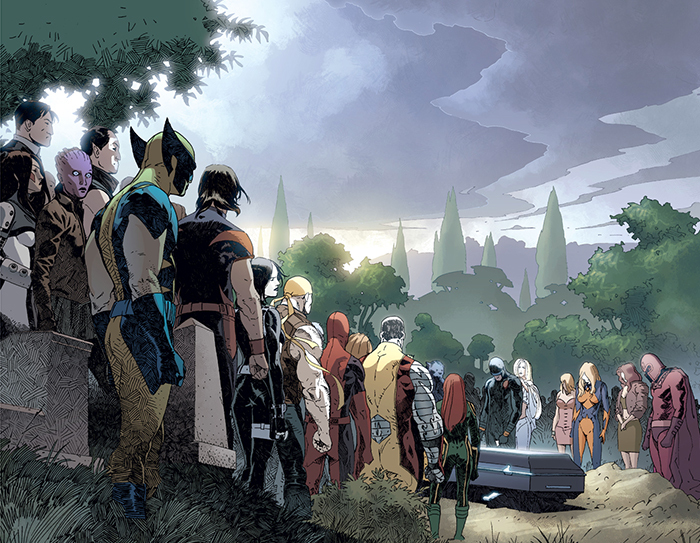 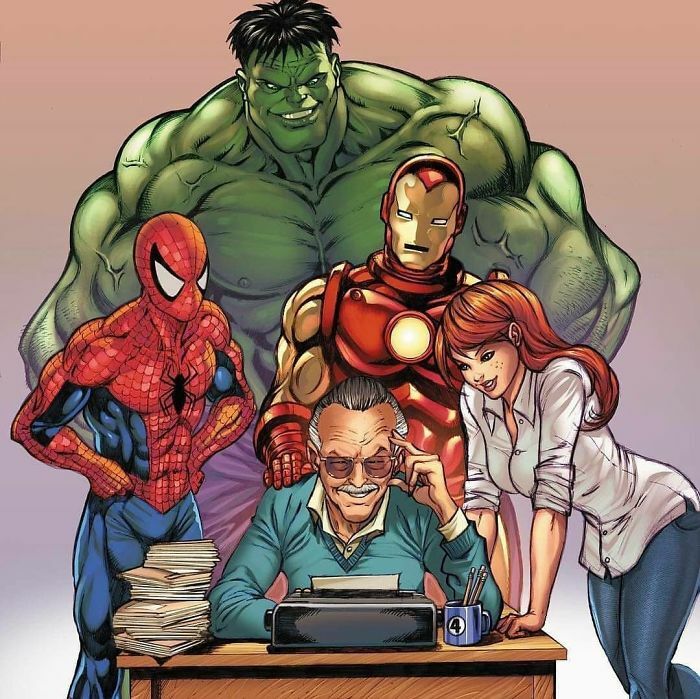 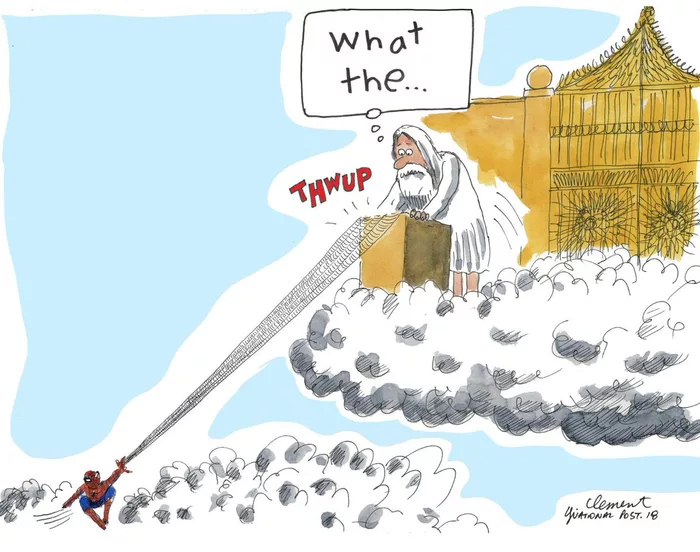 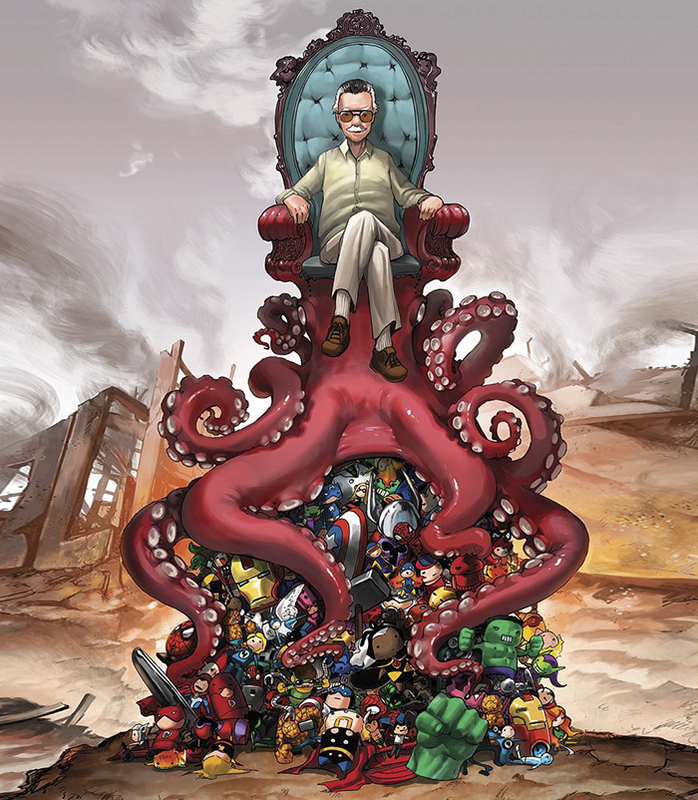 On the 12th of November, one of the most famous American comic book writers and publishers, Stan Lee, passed away. 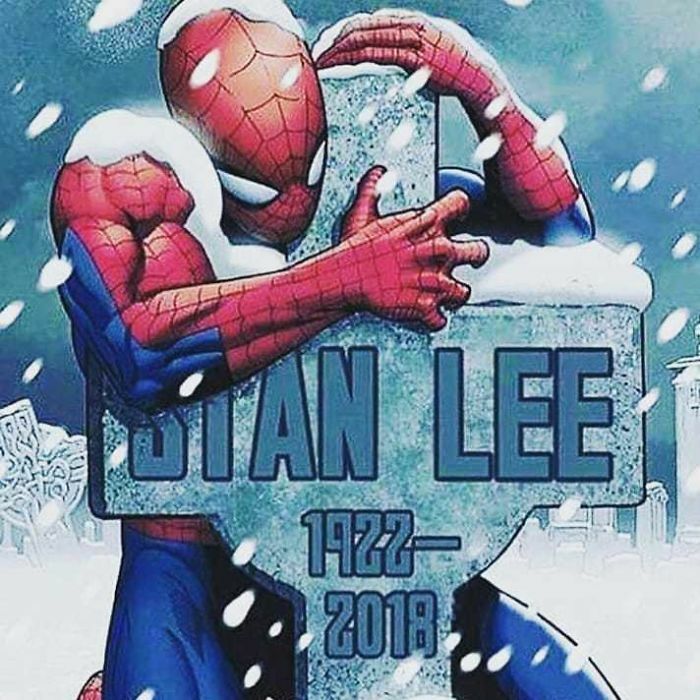 Alongside other legends - Jack Kirby and Steve Ditko - he created such iconic heroes as Spider-Man, The Incredible Hulk, Black Panther and many more, leaving behind a legacy that will be remembered by generations to come. 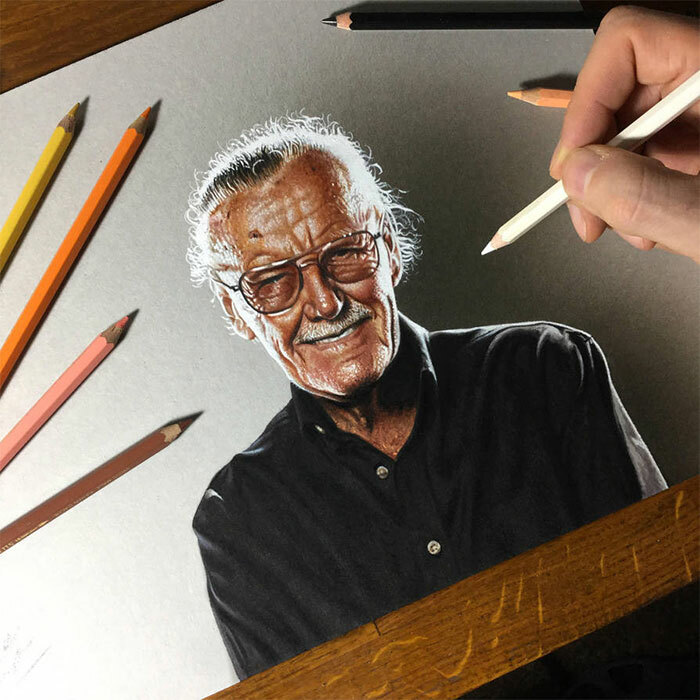 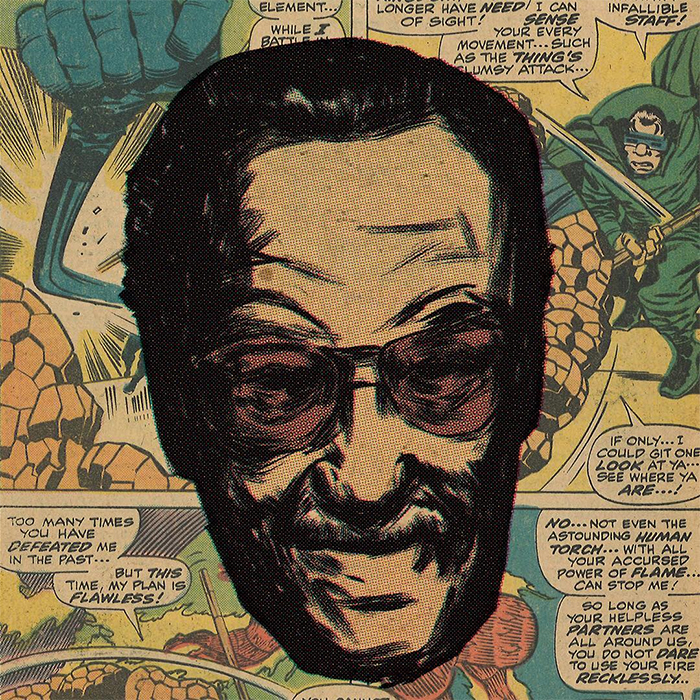 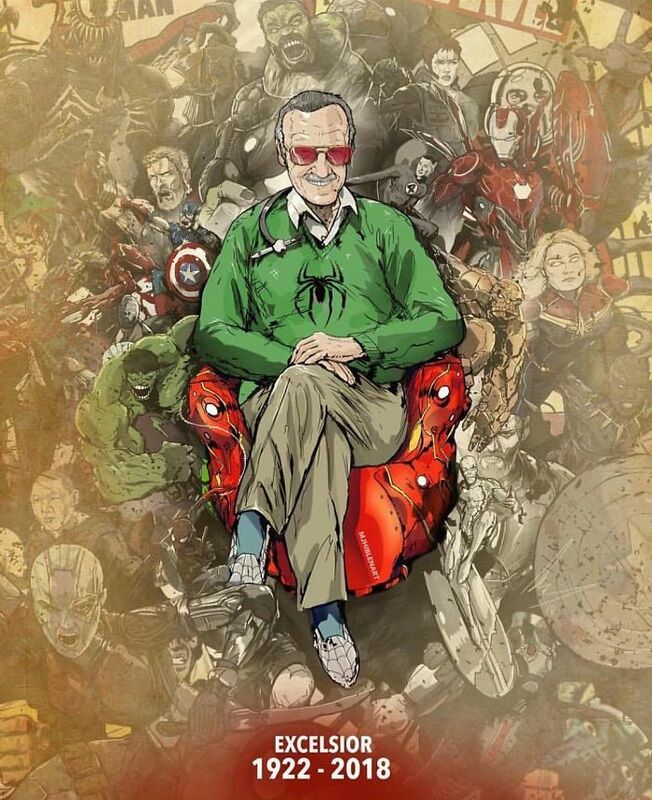 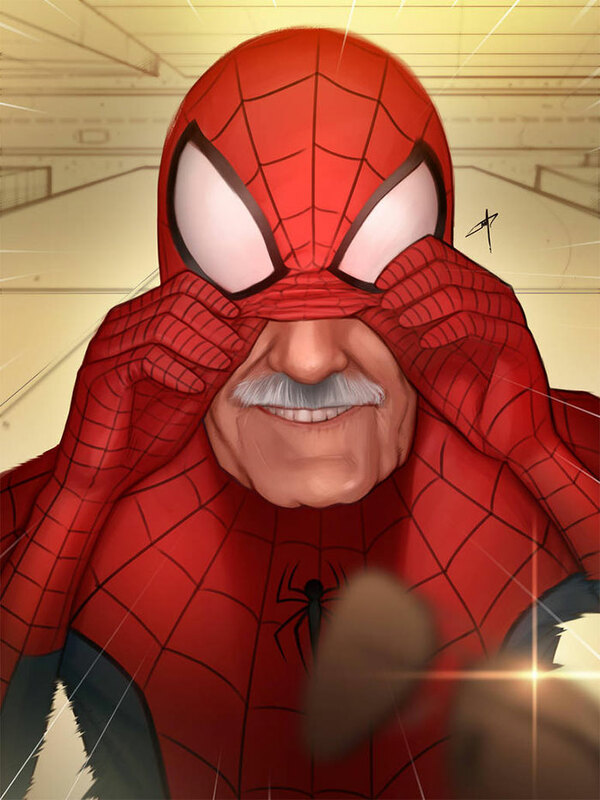 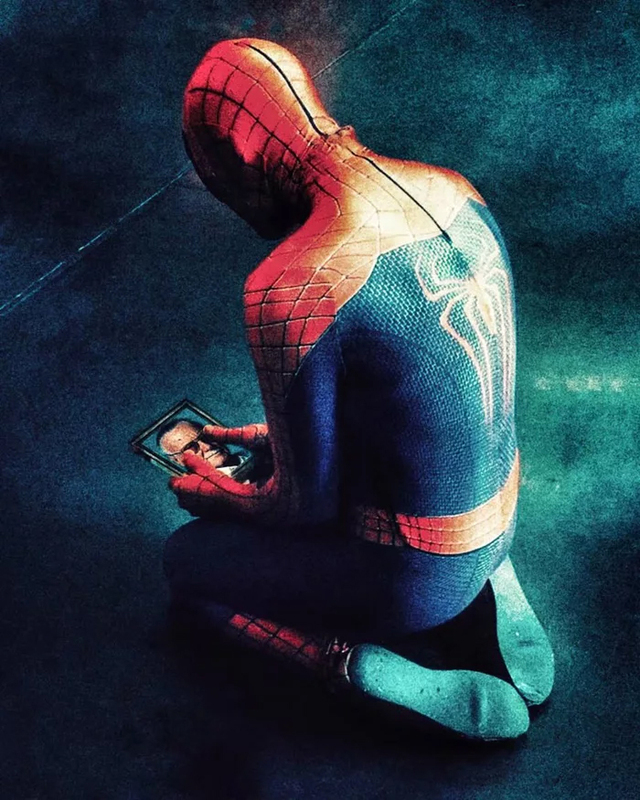 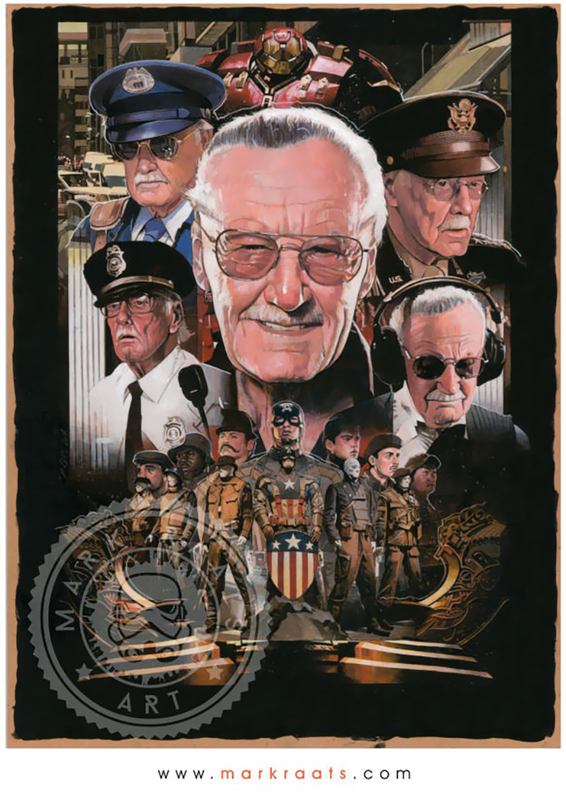 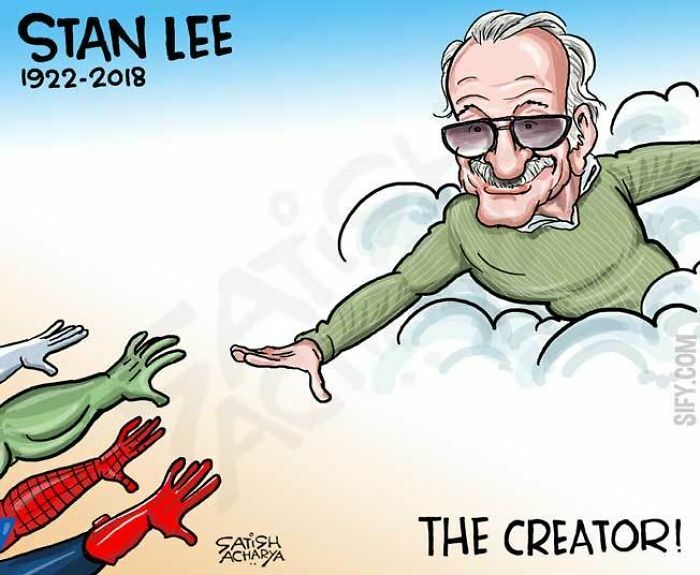 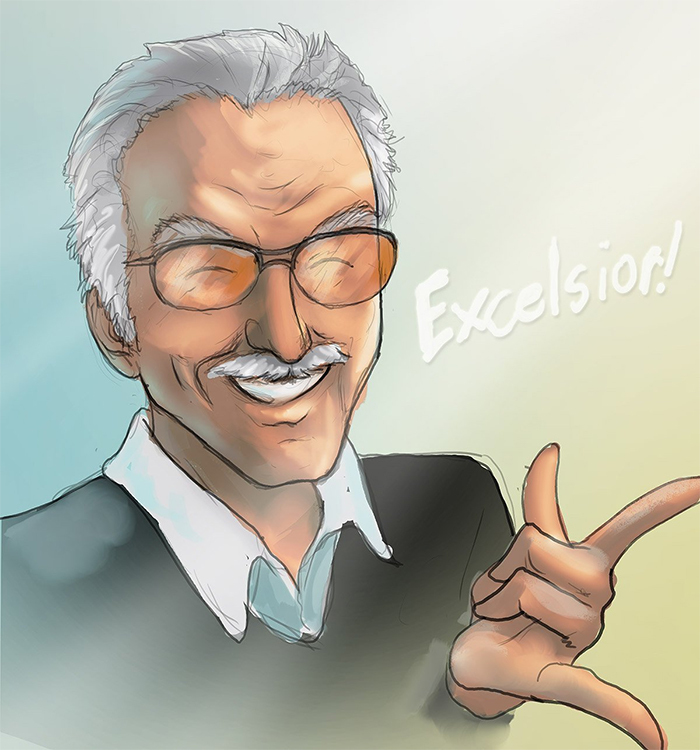 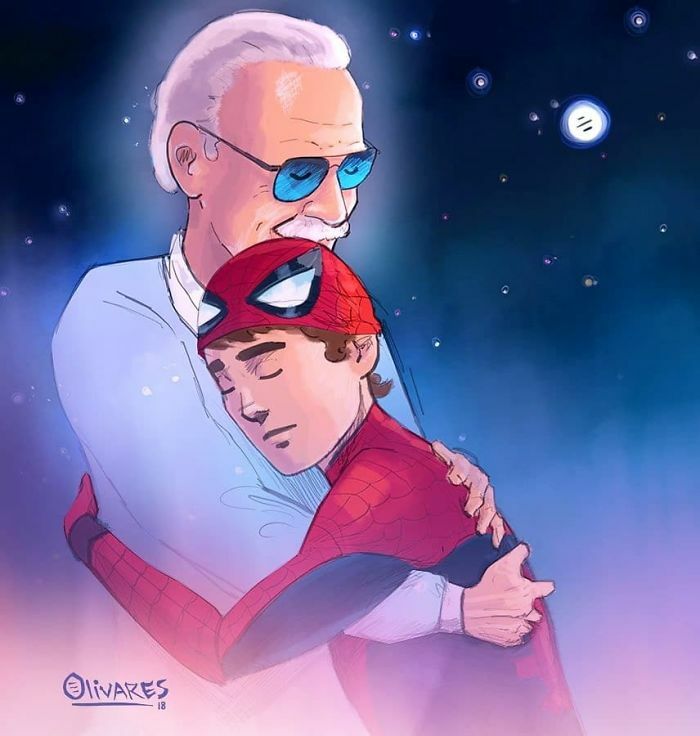 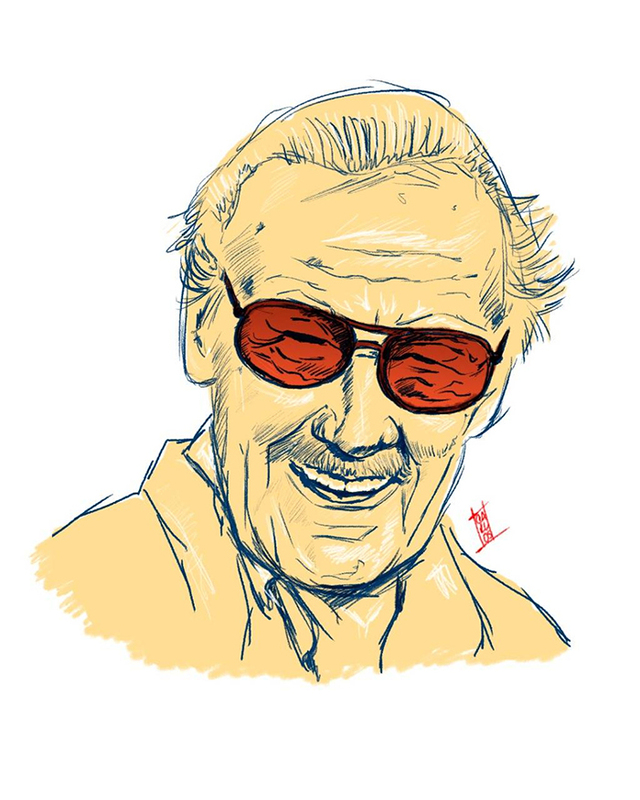 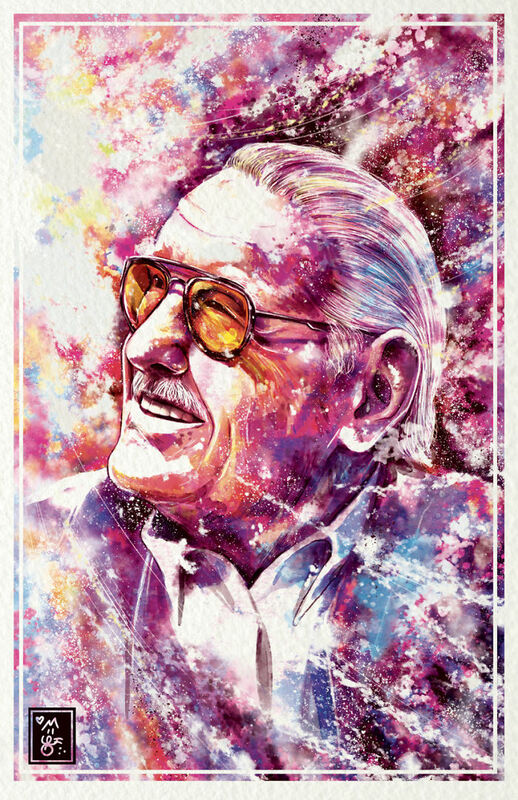 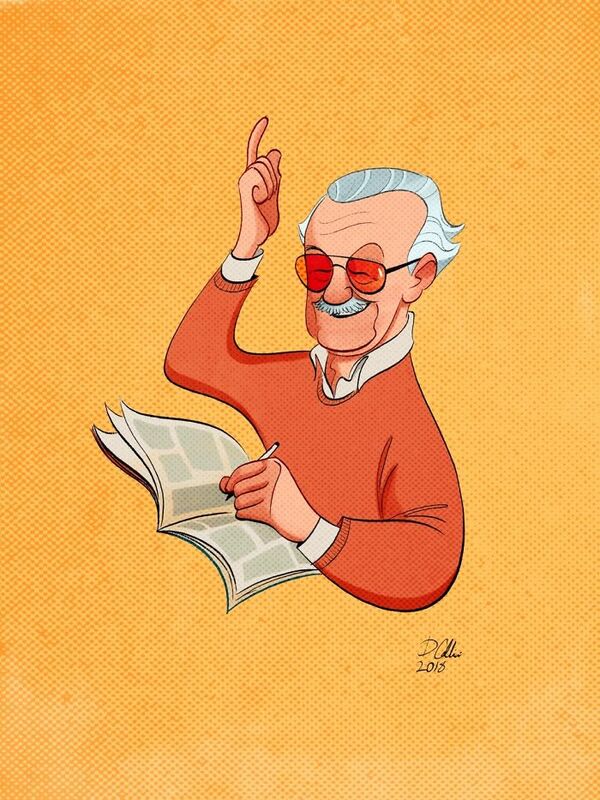 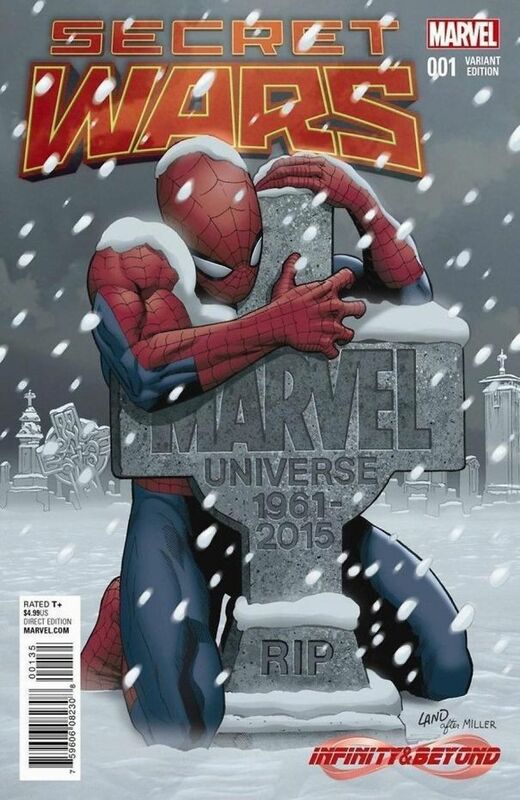 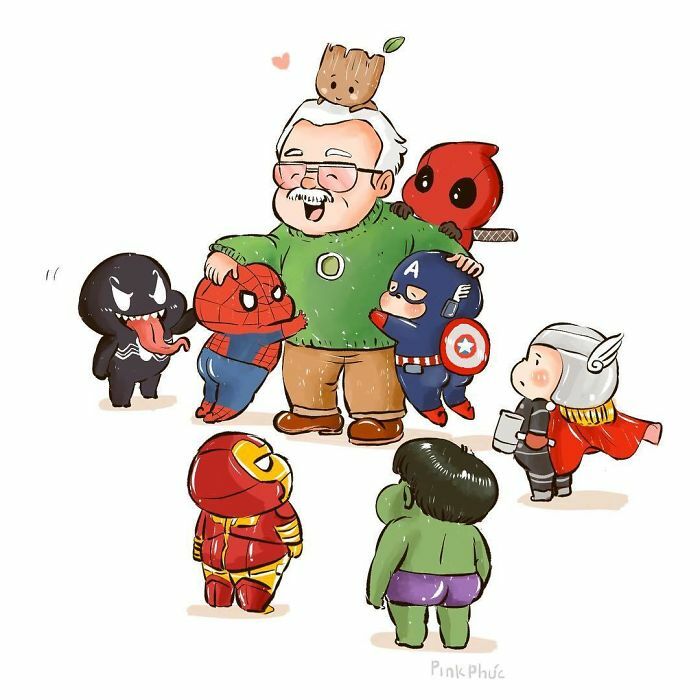 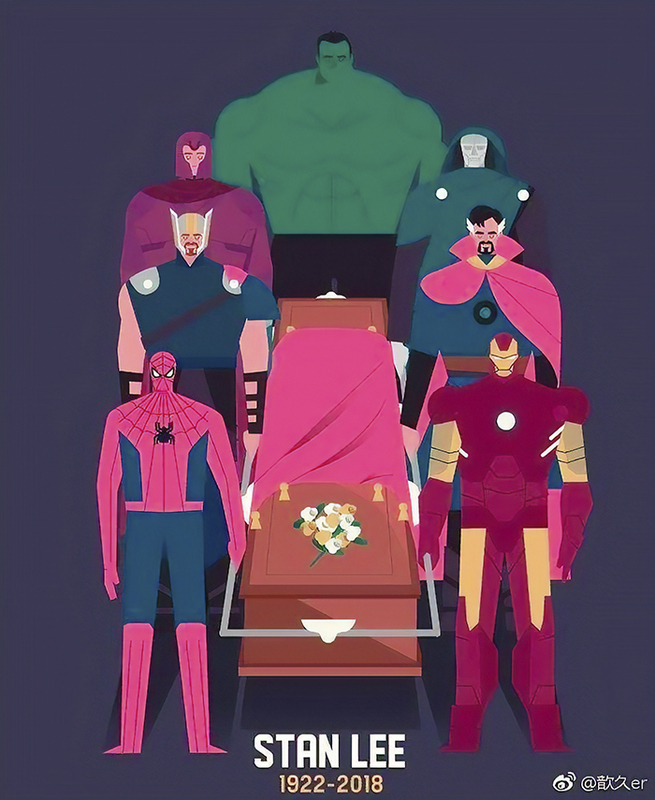 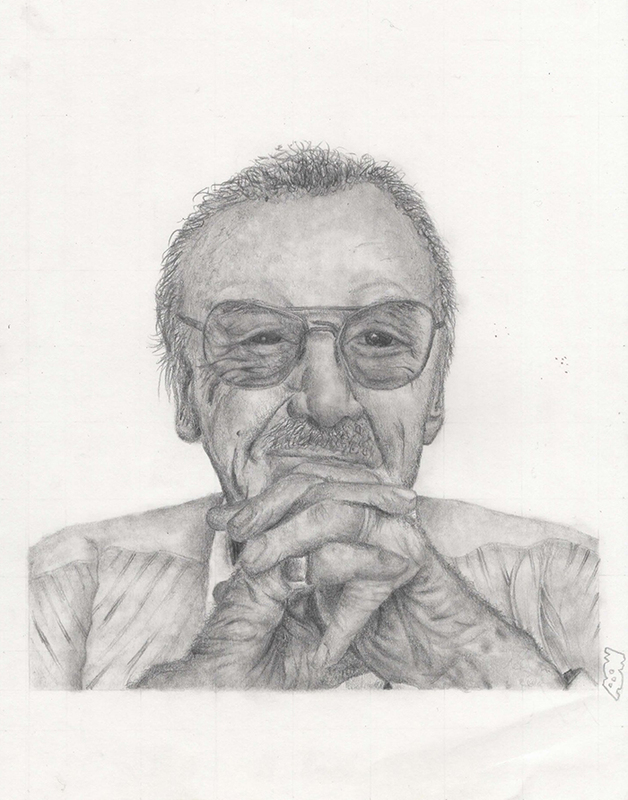 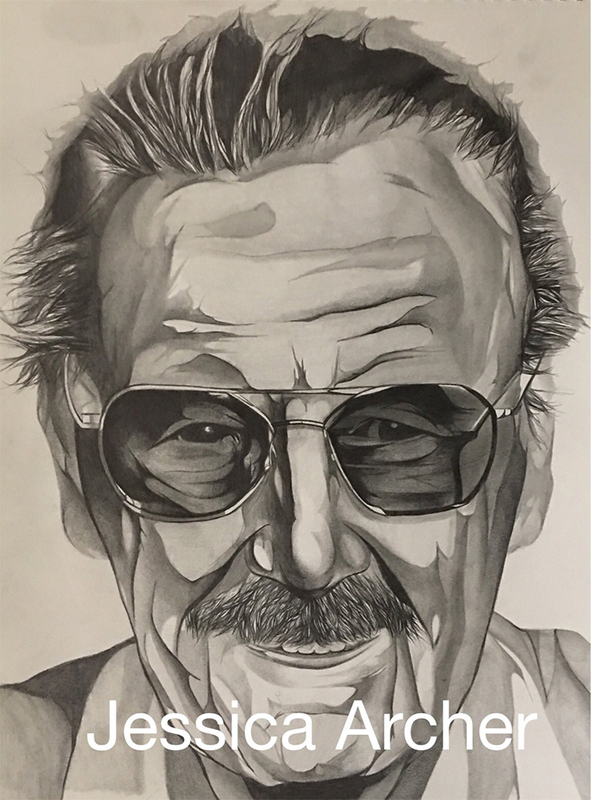 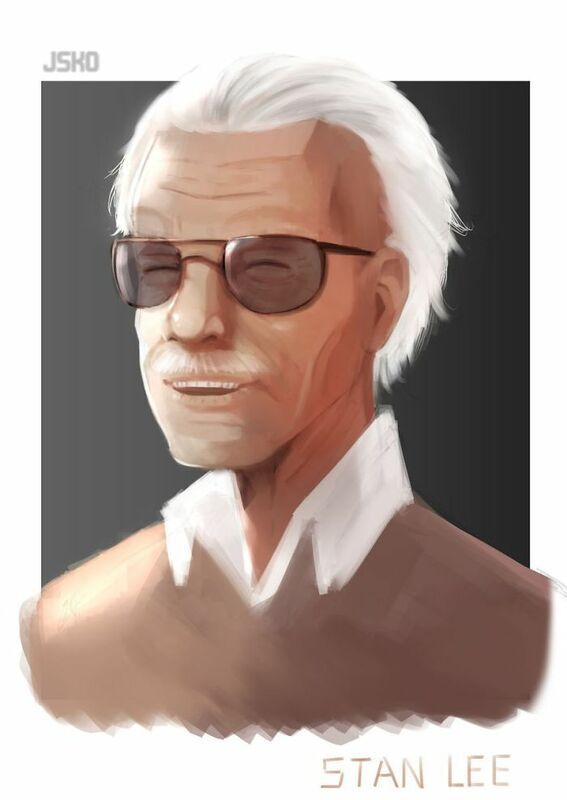 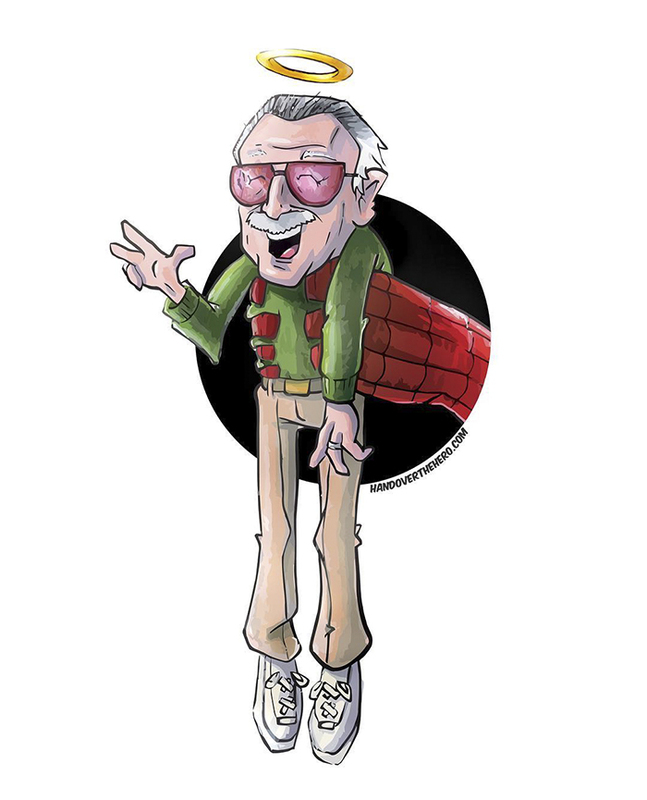 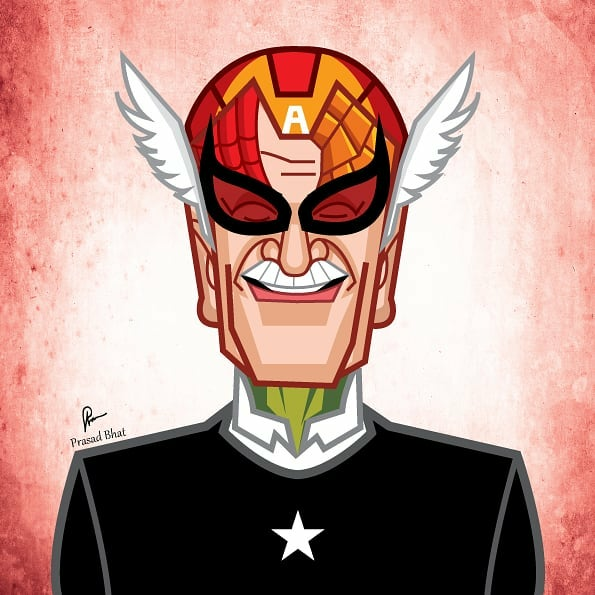 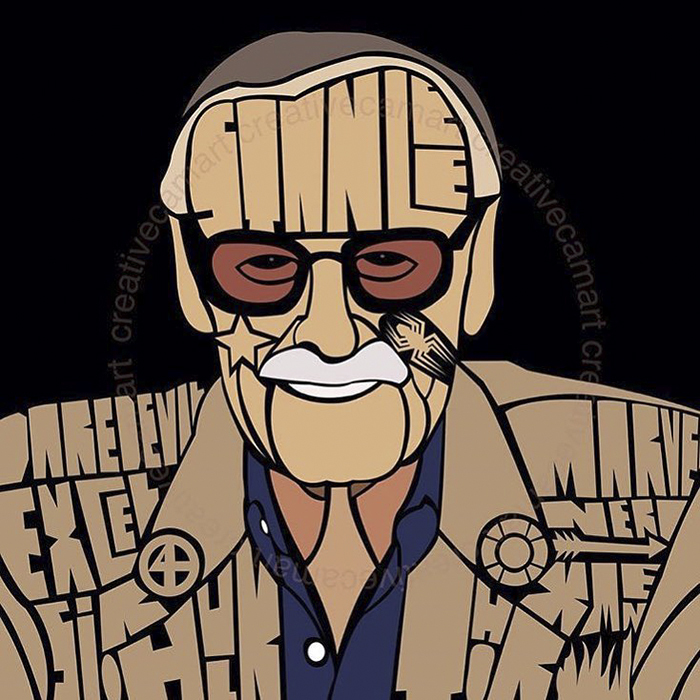 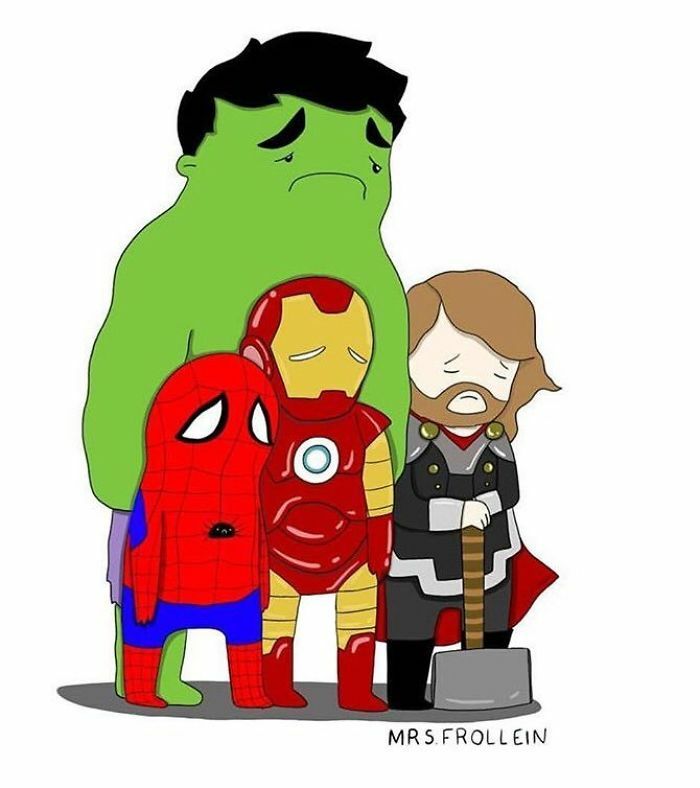 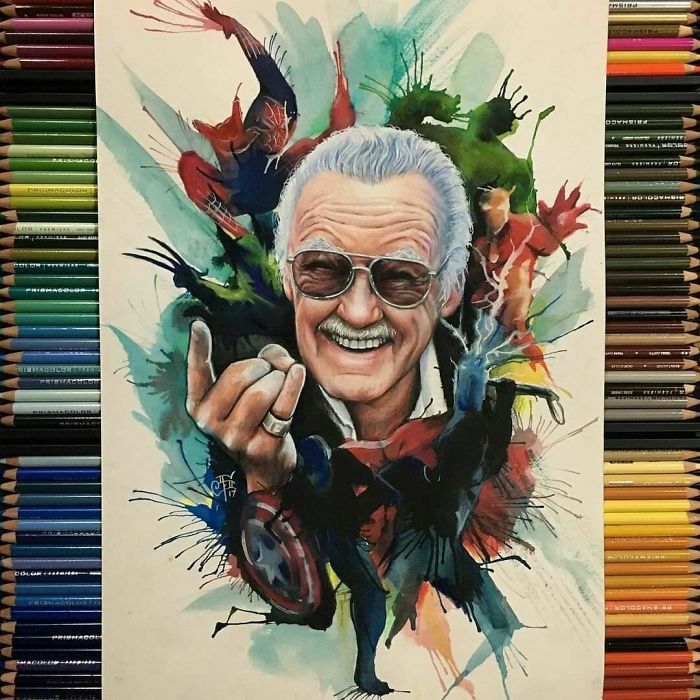 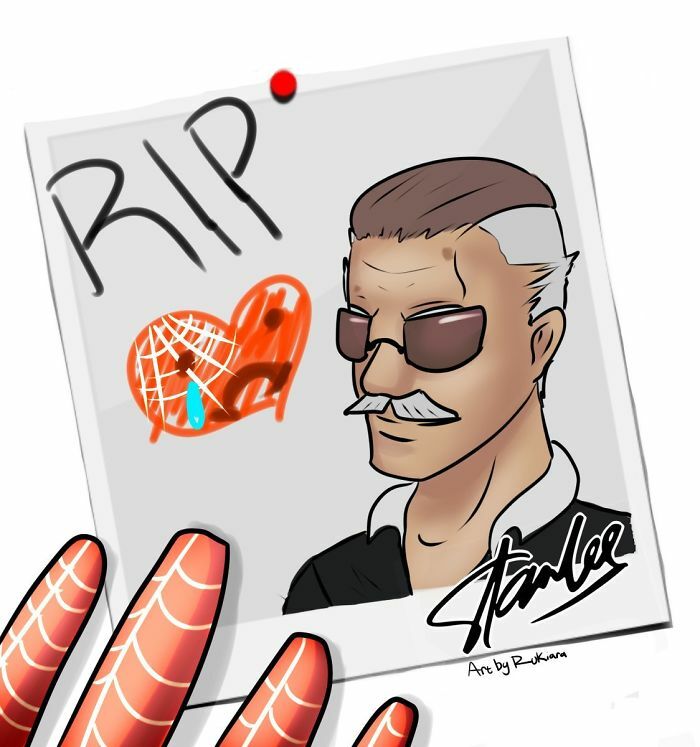 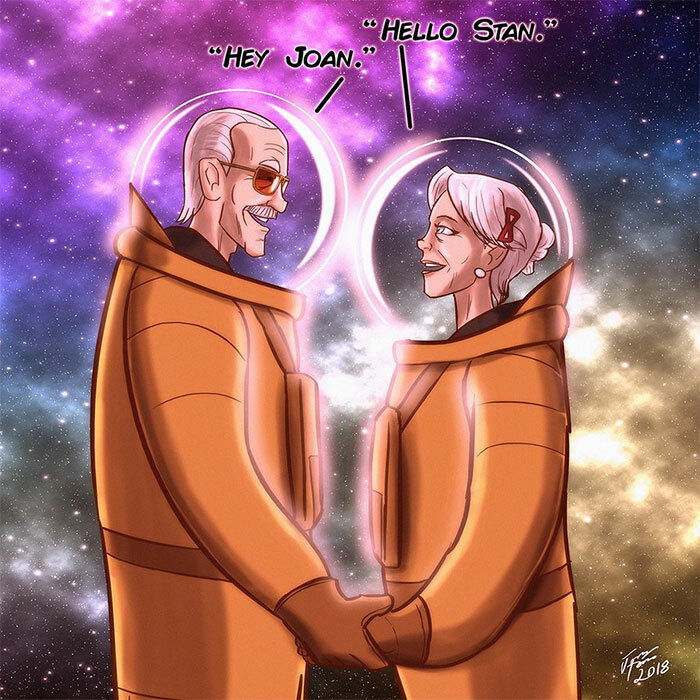 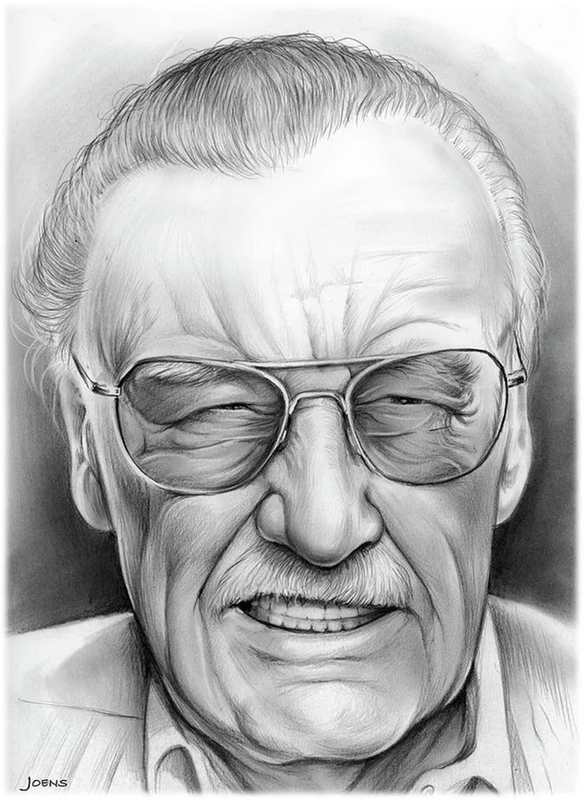 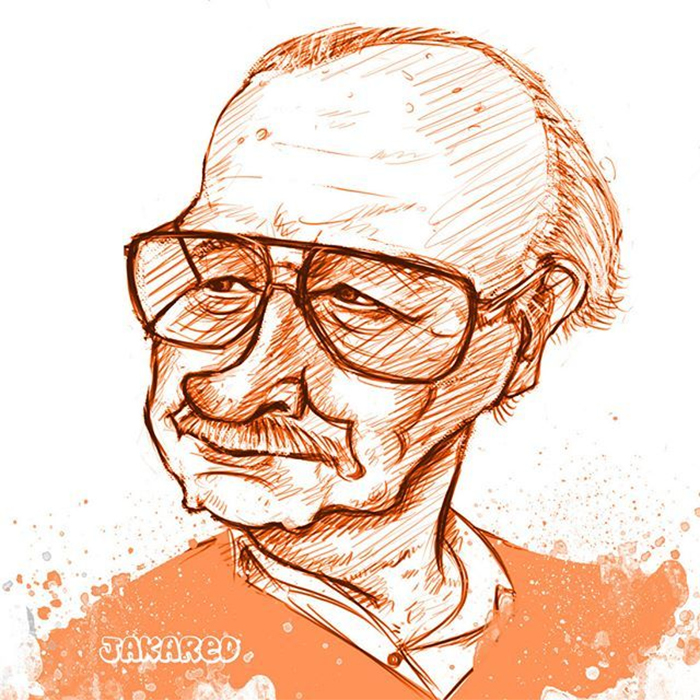 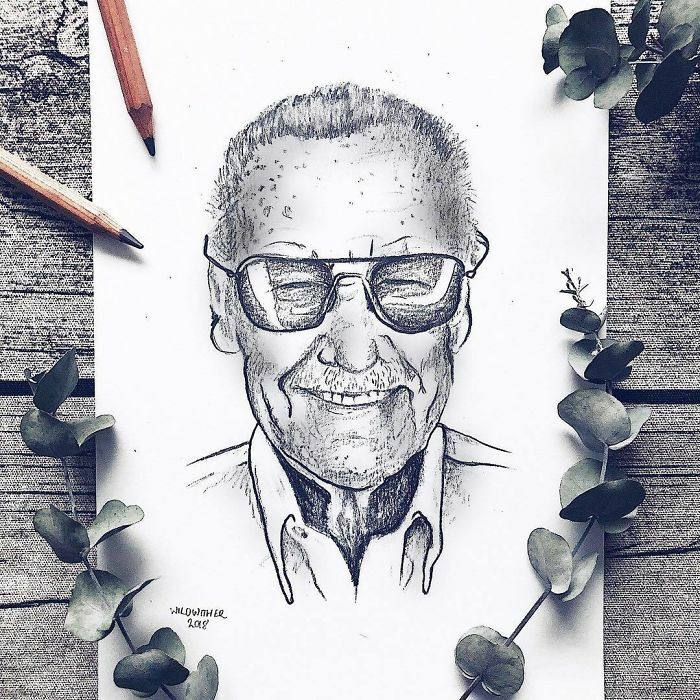 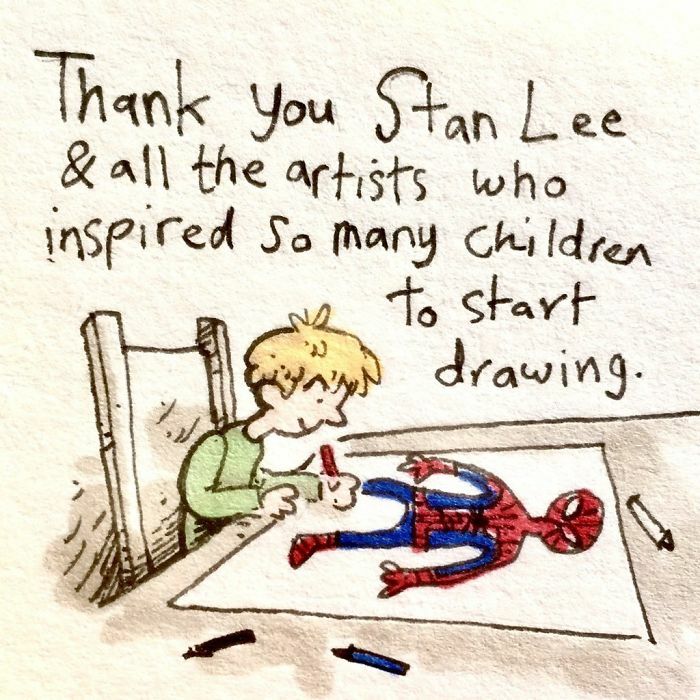 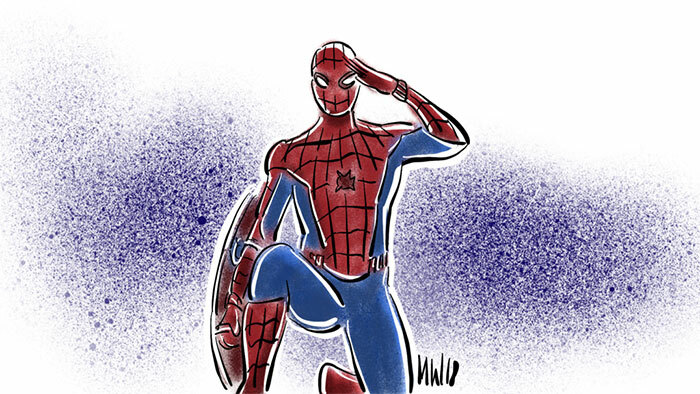 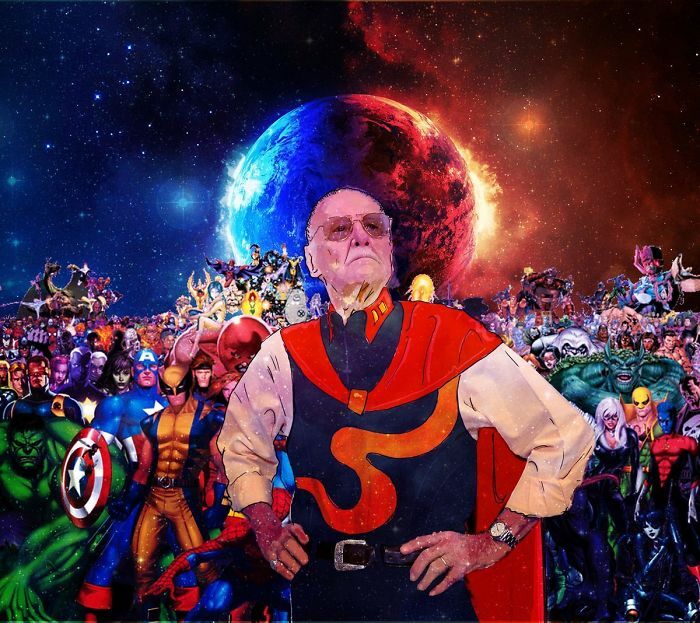 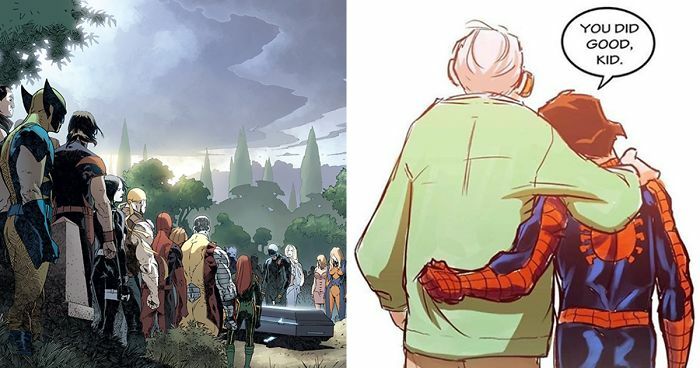 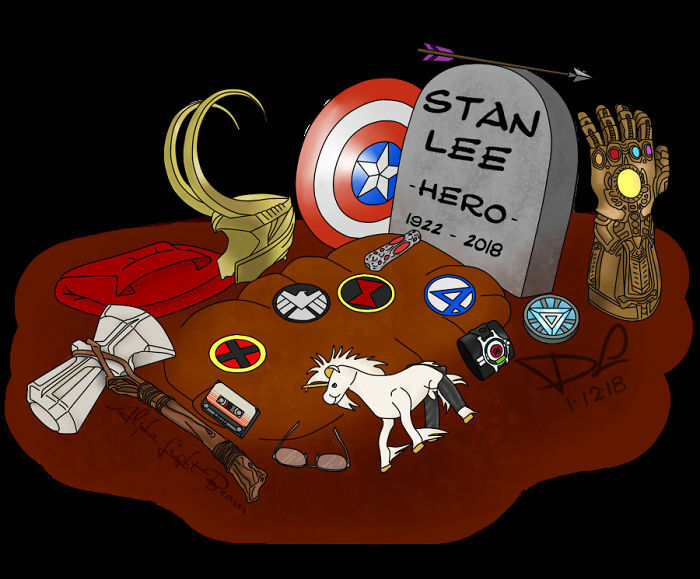 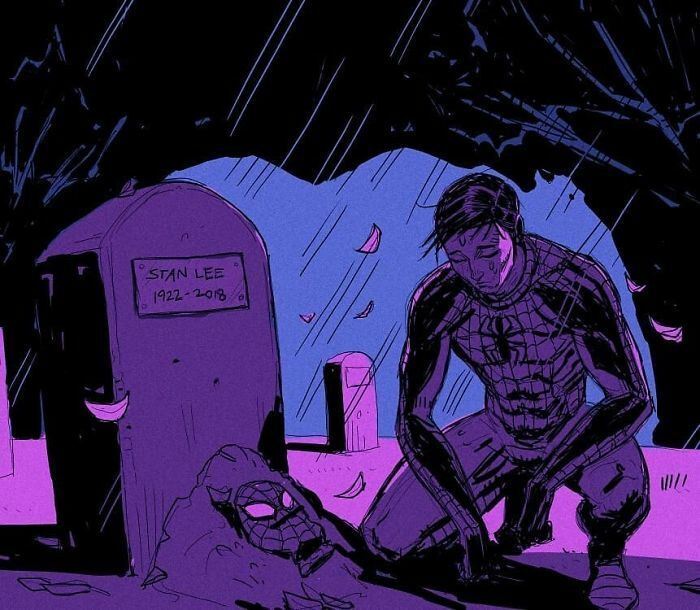 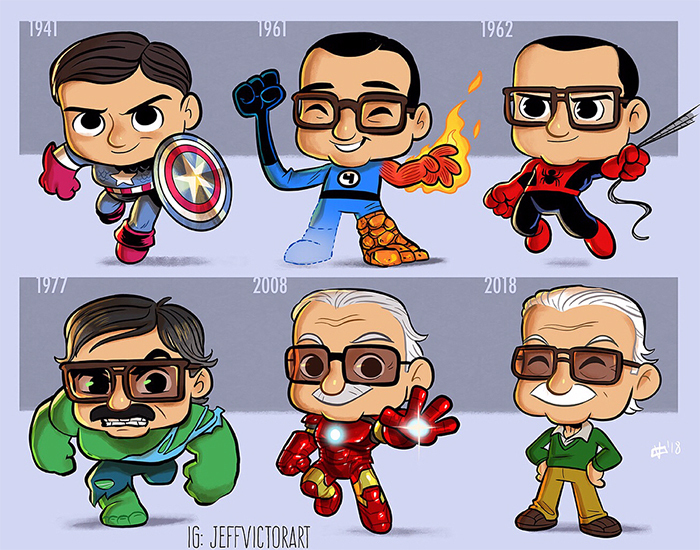 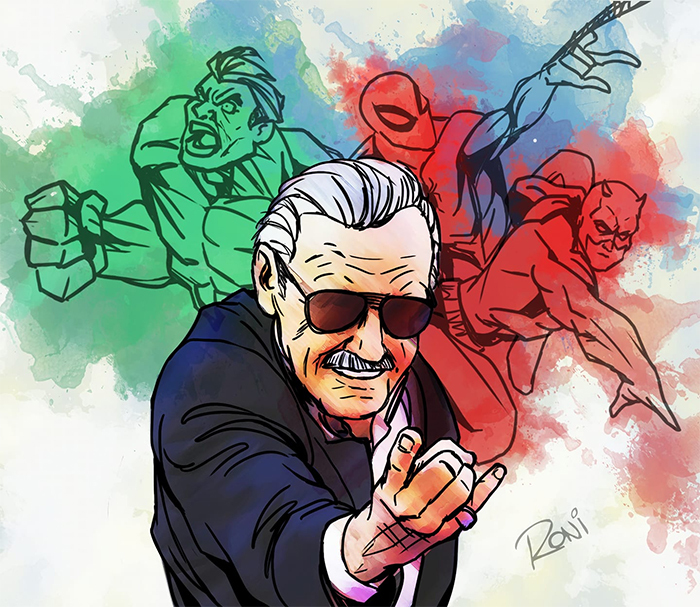 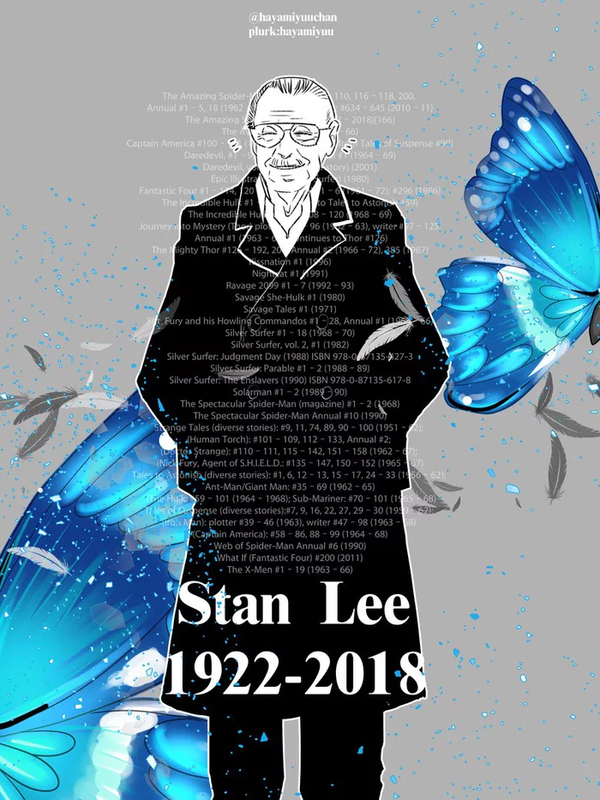 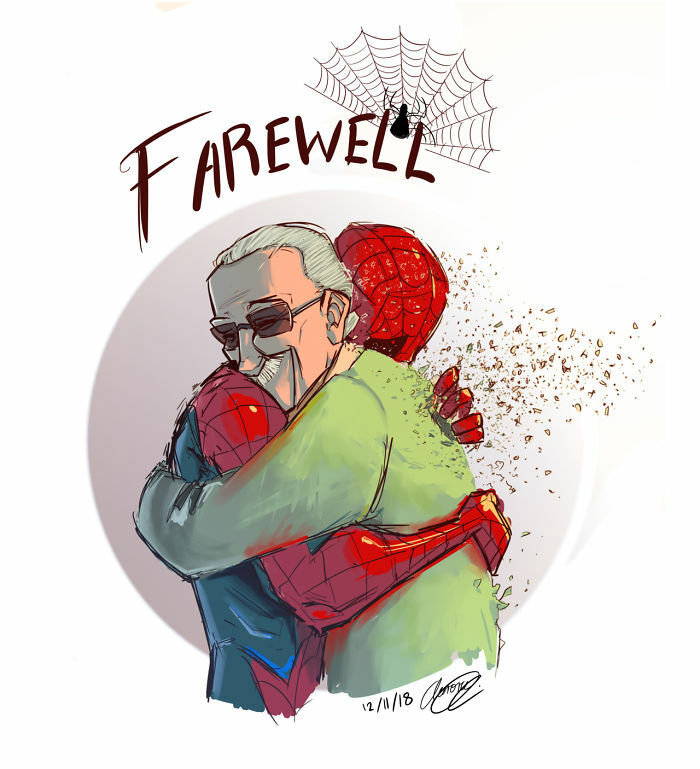 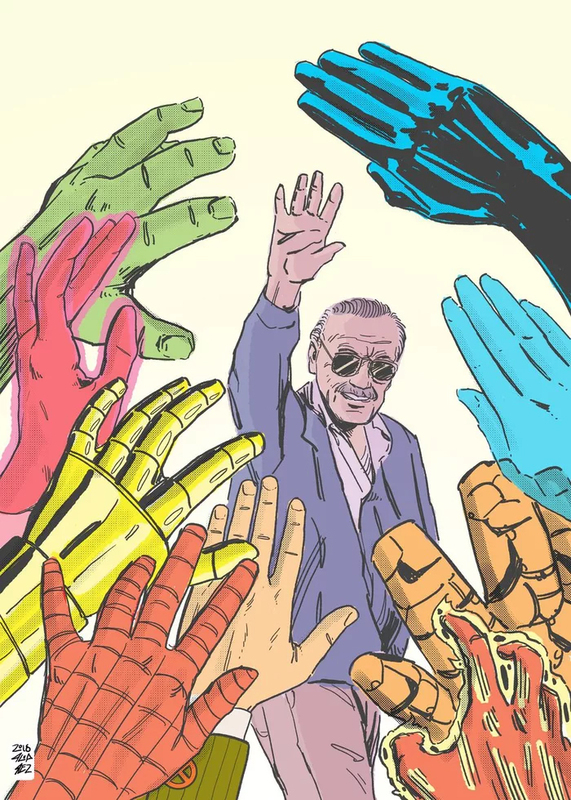 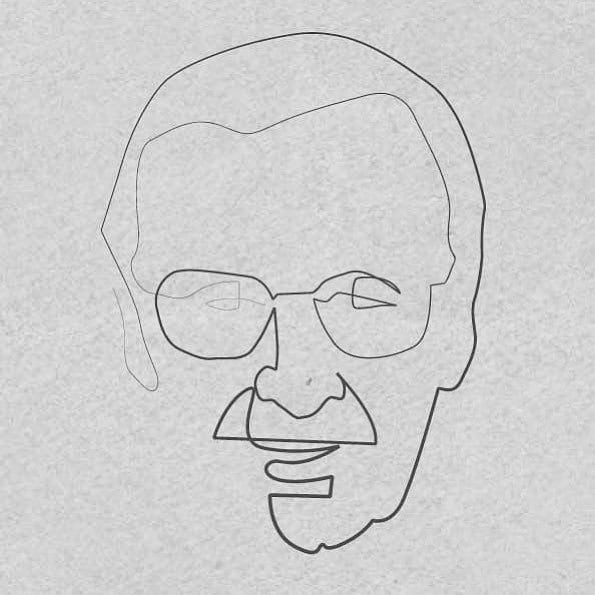 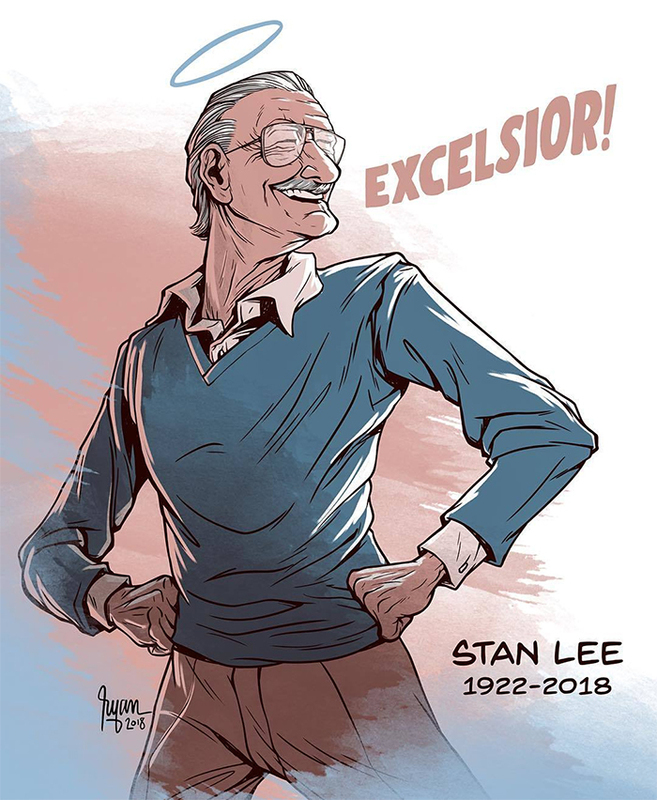 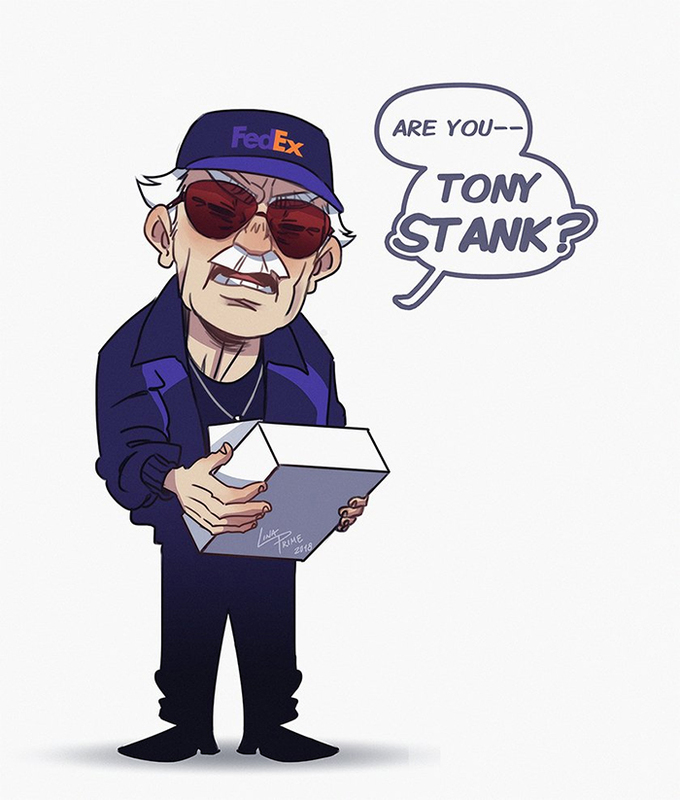 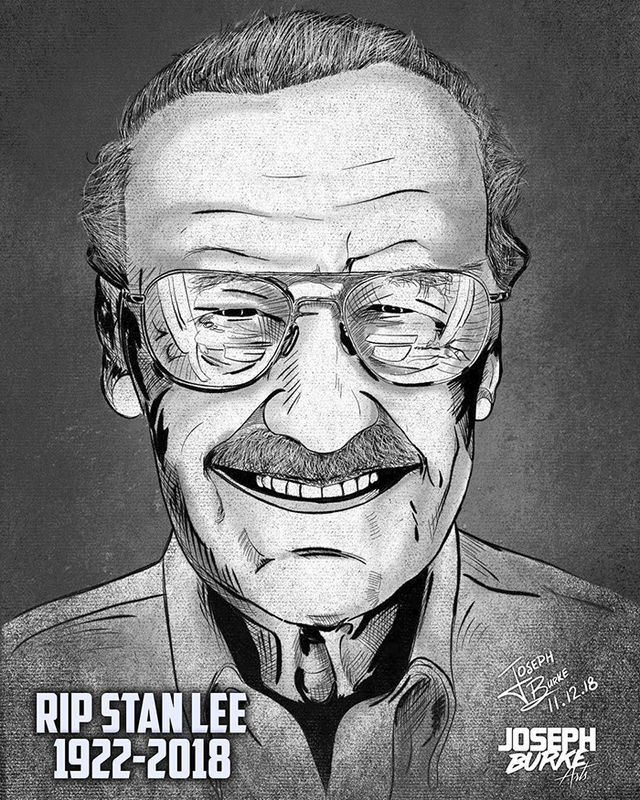 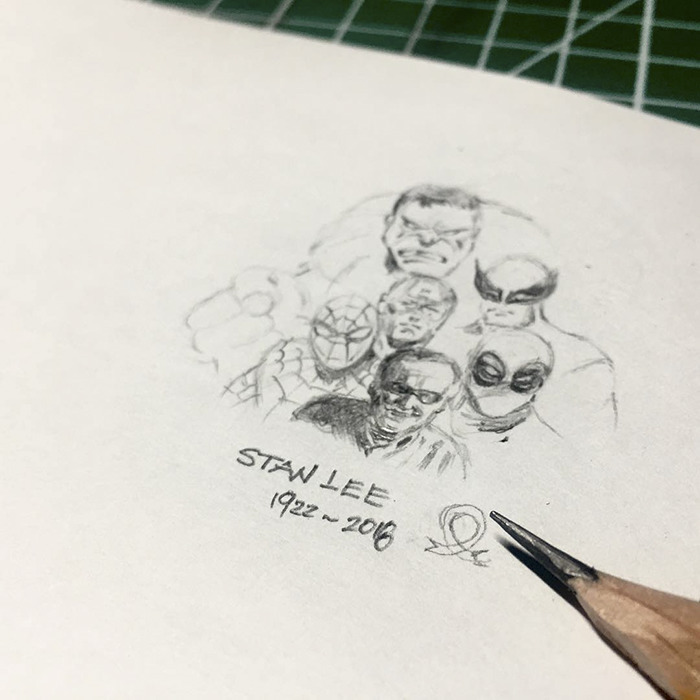 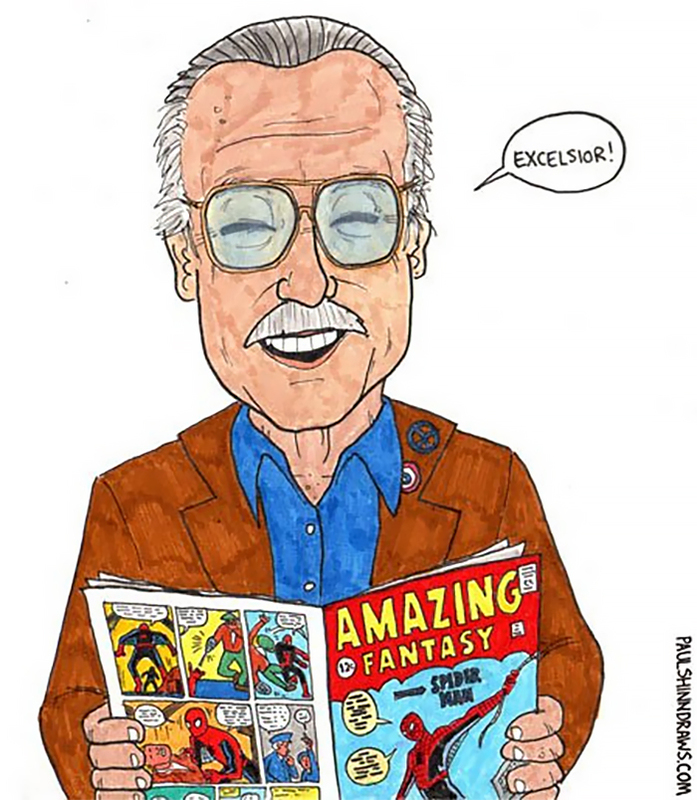 Fans all over the world are already sharing tribute art in honor of this legendary man and even Hollywood celebrities like Chris Evans and Robert Downey Jr. expressed their condolences. 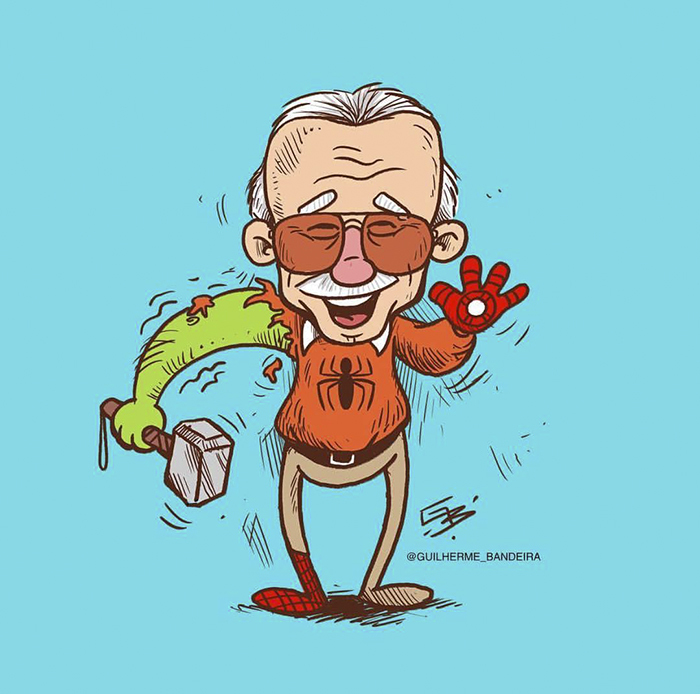 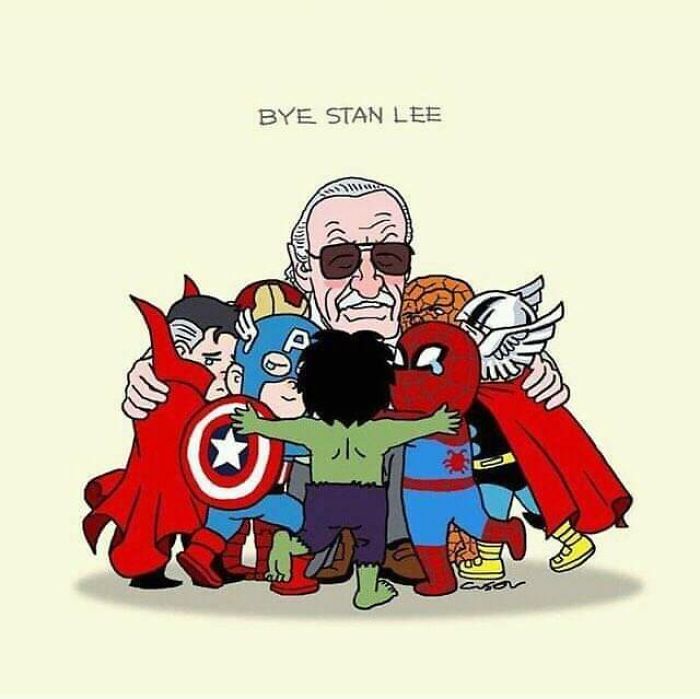 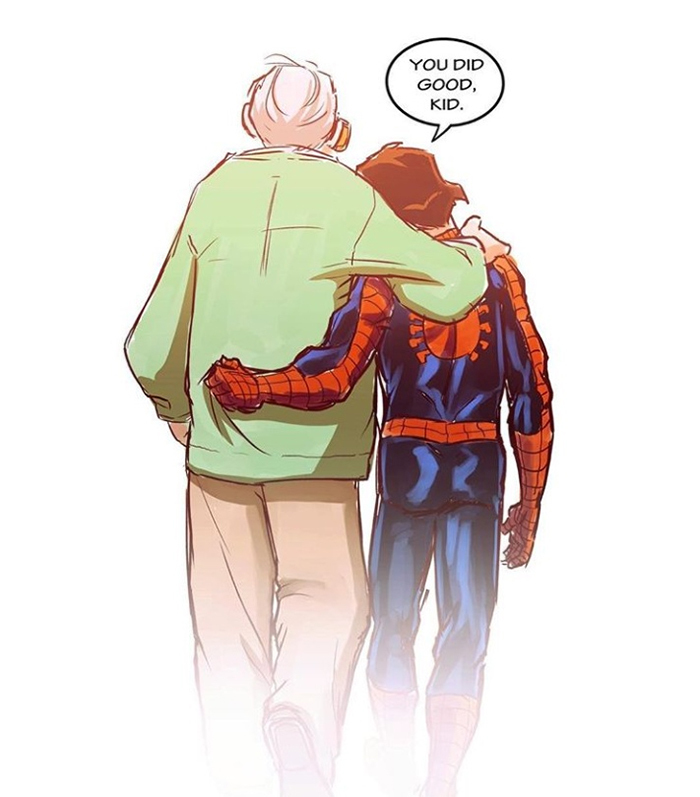 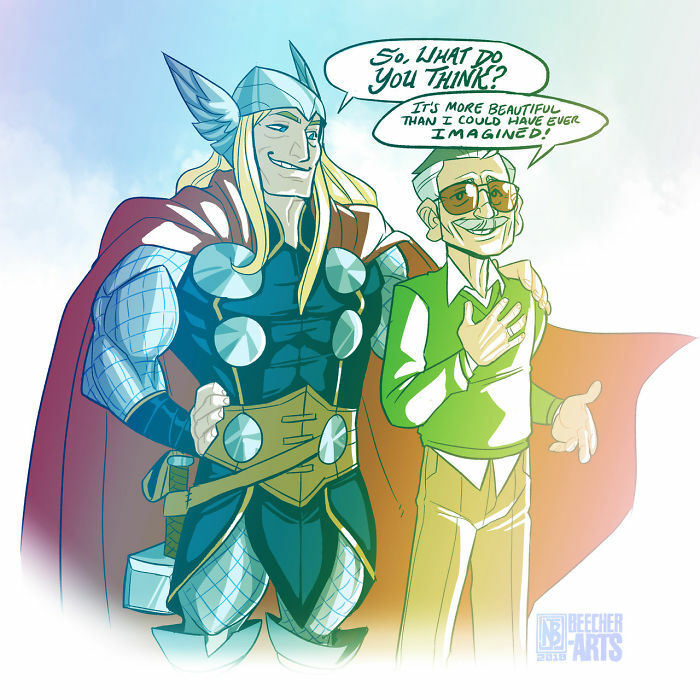 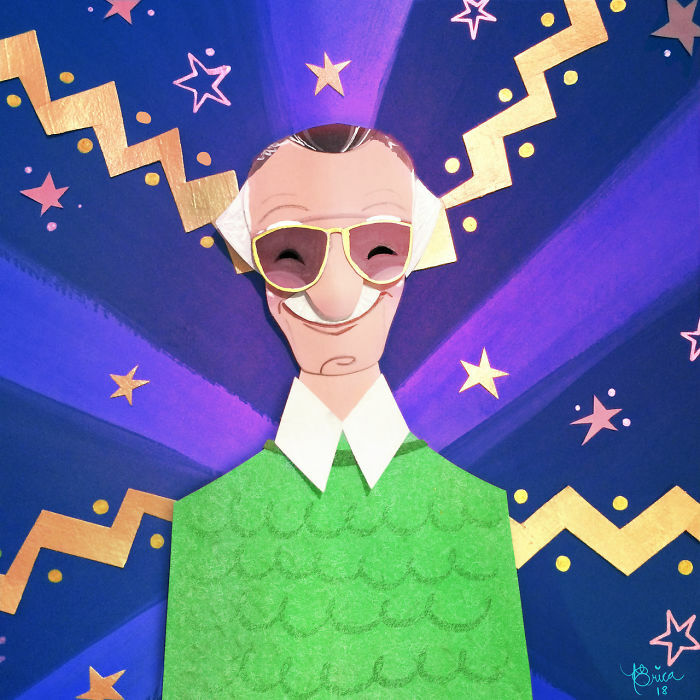 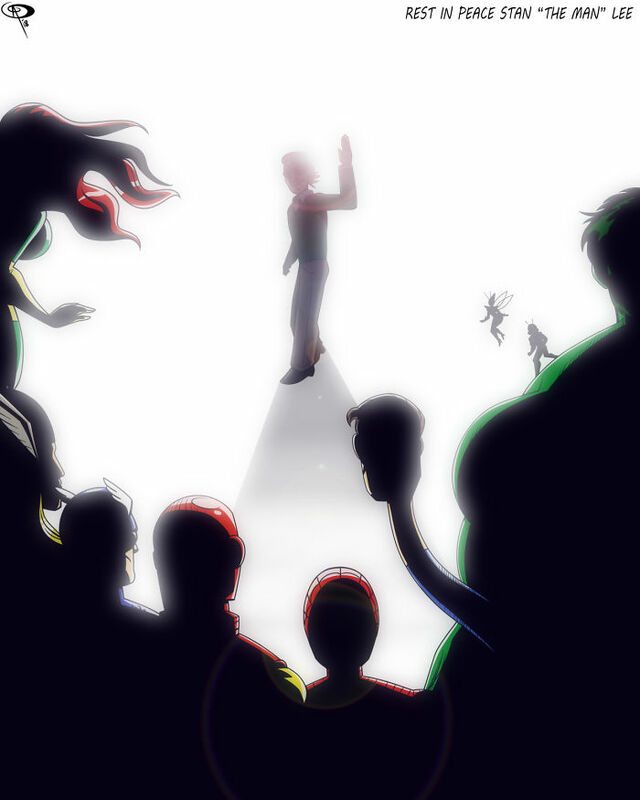 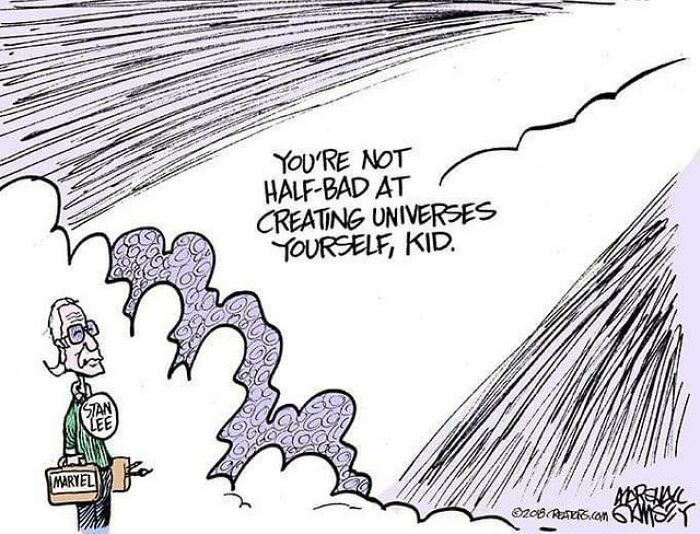 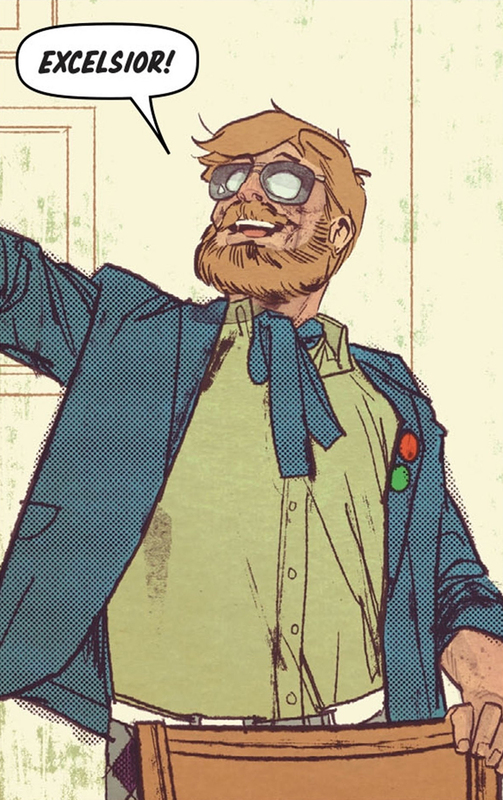 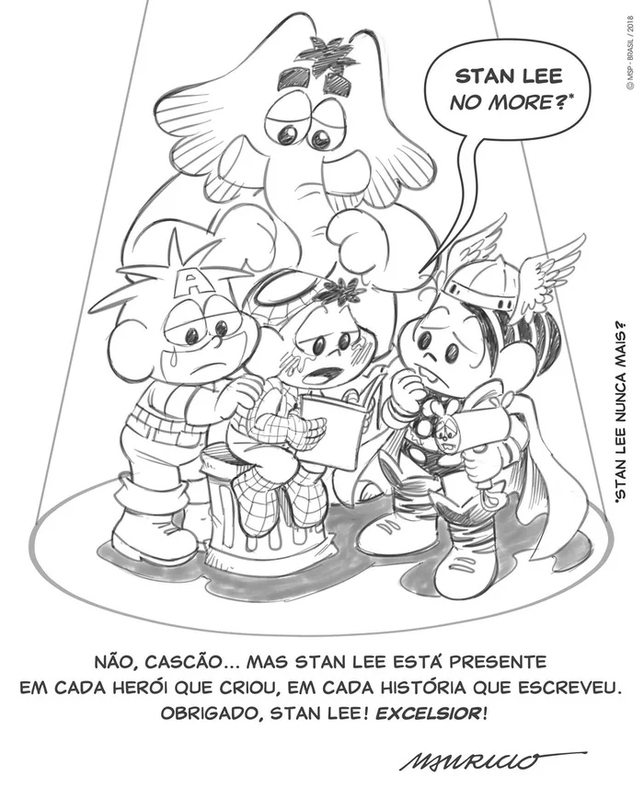 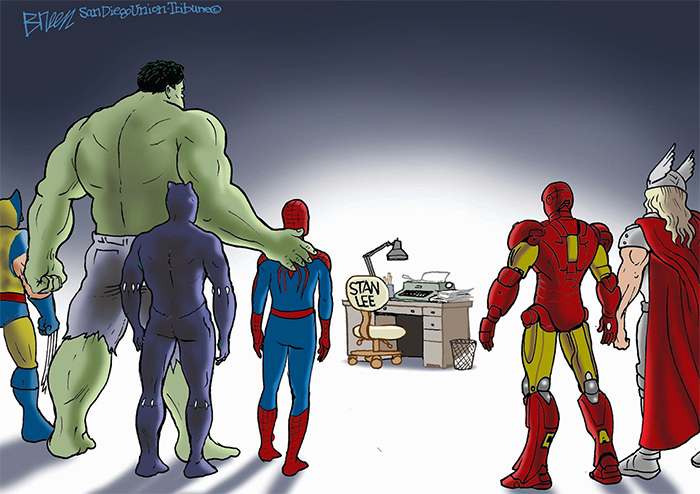 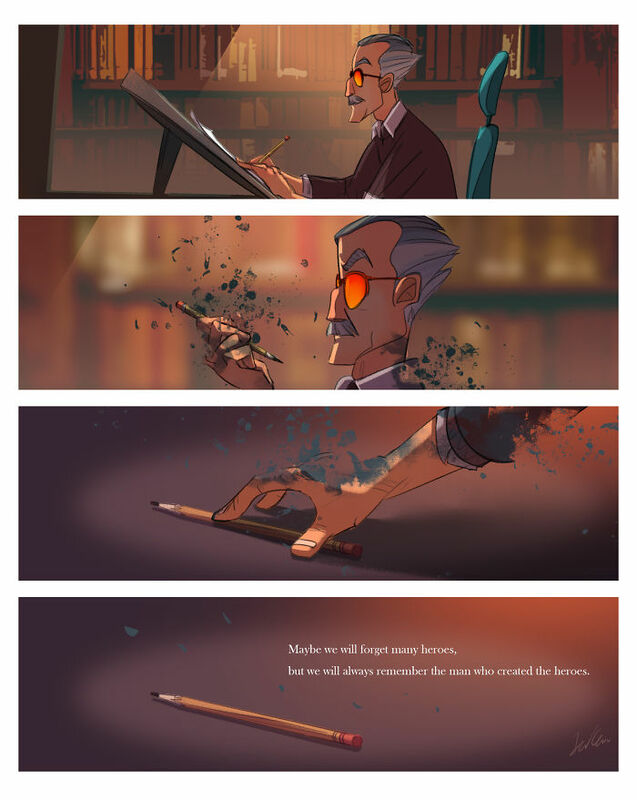 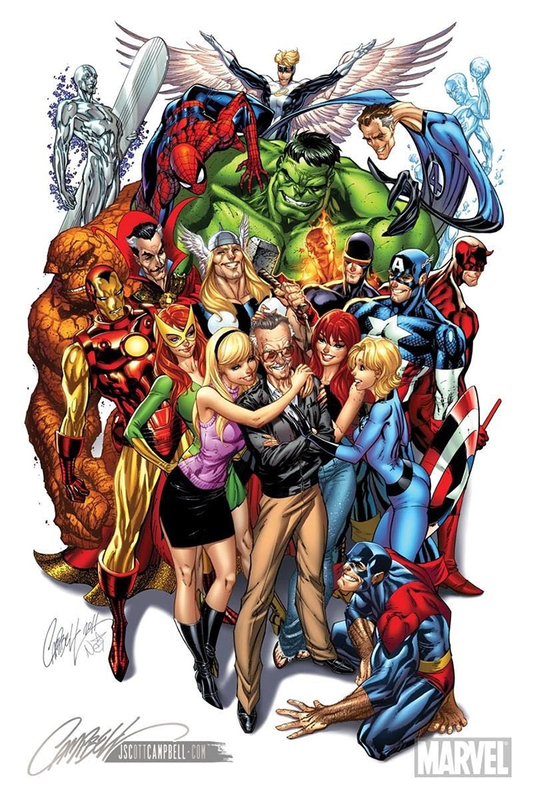 The superheroes Stan Lee created were a huge part of many peoples' childhoods and even though he passed away, a warm memory of him and his kindness will forever stay with us.